It’s time to party like it’s 1988! 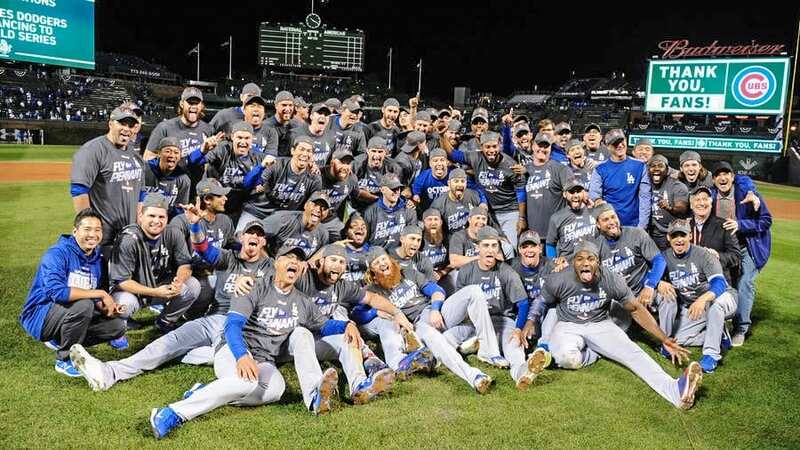 The Los Angeles Dodgers are in the World Series for the first time in 29 years, after beating the Chicago Cubs 11-1 in Game 5 of the NLCS at Wrigley Field. The Dodgers took the series 4-1. 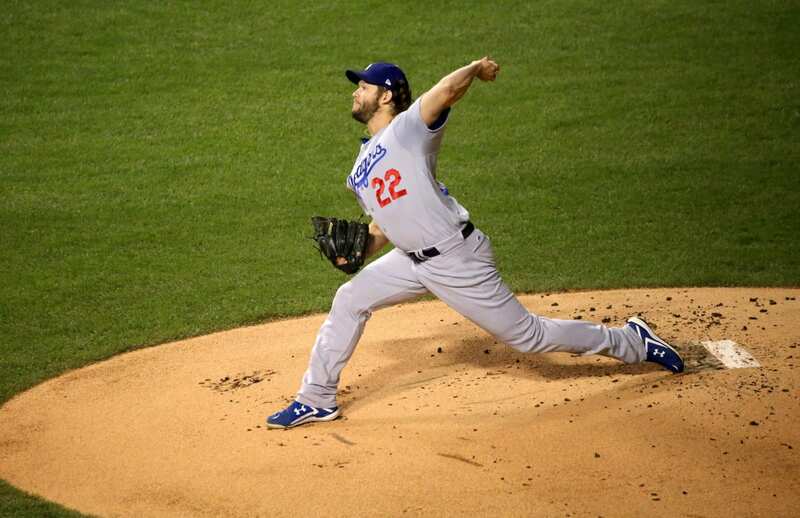 Clayton Kershaw tossed six strong innings only giving up three hits and an earned run. Kershaw was seven months old when the Dodgers last won the NL Pennant. Kershaw had great run support, especially from outfielder Enrique Hernandez who became the first Dodgers player to hit three home runs in a postseason game. Hernandez finished the day with seven RBIs. Dodgers manager Dave Roberts spoke more about leading his club with the best regular-season record to the Fall Classic. “To do what we did, it takes a lot of talent, a lot of give, a lot of open-mindedness. And there was a complete buy-in, Roberts said to MLB.com. “So now, almost a culmination, but getting an opportunity to play for a championship, I’m just so proud of our guys. 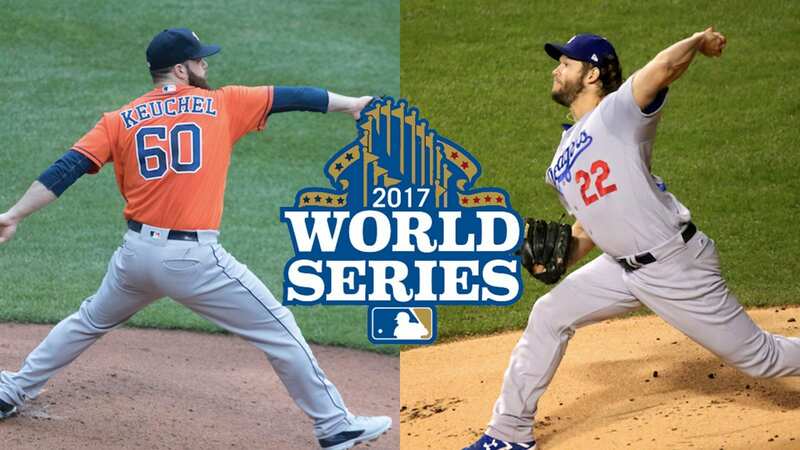 Los Angeles will wait for the winner of the ALCS between the New York Yankees and the Houston Astros. 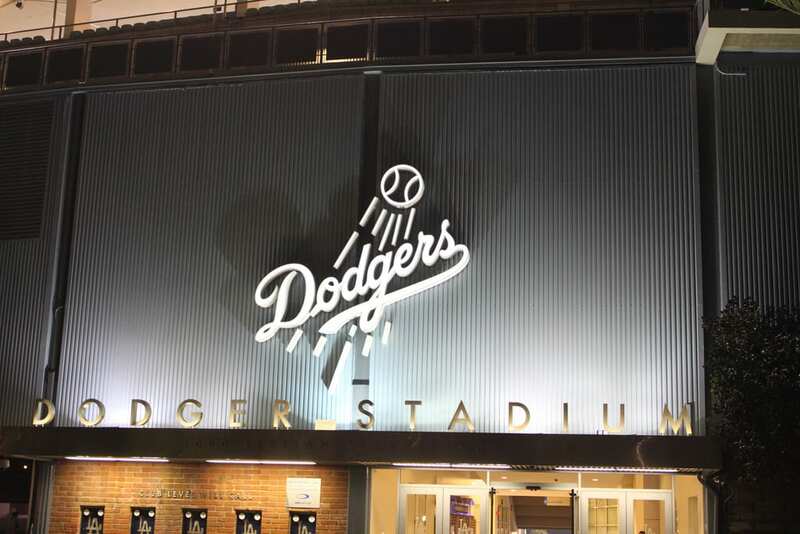 The winner will travel to Chavez Ravine for Game 1 of the World Series on Tuesday. 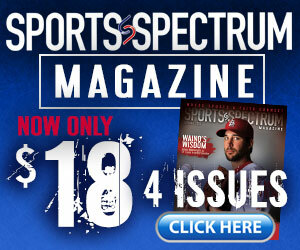 On the bump for the Dodgers will be Kershaw, who has been outspoken about his faith in Jesus. He shared about why his faith is important to him and how we are to share God’s love to others in a recent interview with Faith on the Field’s Rob Maaddi. The seven-time All Star says he believes Christians should stand, unashamed, for their faith, but never be forceful in trying to convert others. Instead, we should simply love them. Here is an Increase story with Clayton and his wife Ellen Kershaw in 2013 discussing how they have felt called to help support an orphanage in Africa.